Students worldwide who are digitally literate have more options for future study through online content, as well as more job opportunities in the global marketplace. We are working with schools to tap into that potential. We are thrilled to be introducing students to the basic principals of coding starting in the spring. 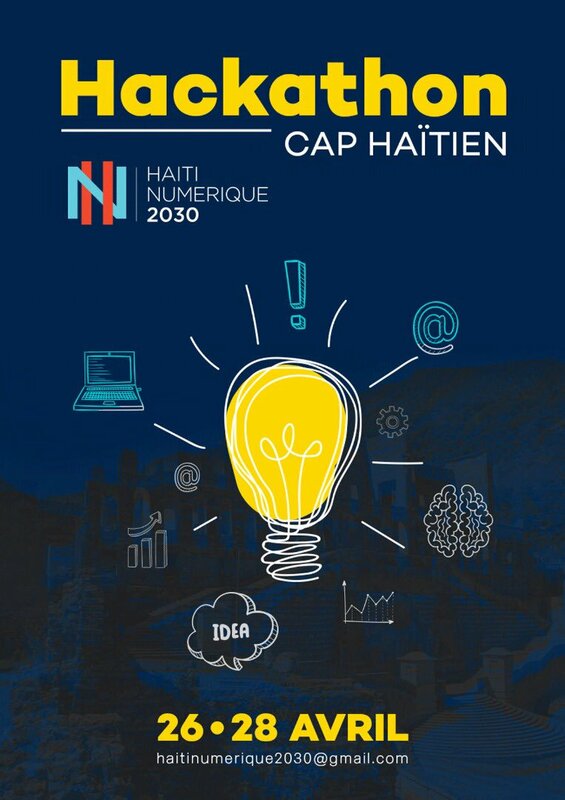 Our first coding camp will be held in conjunction with the Haiti Numerique 2030 Hackathon. Students will learn the basics of coding, and teachers will leave with lessons and equipment to continue the coding fun with their students! Our second camp will be held in Port Au Prince this summer. Stay tuned for more details!